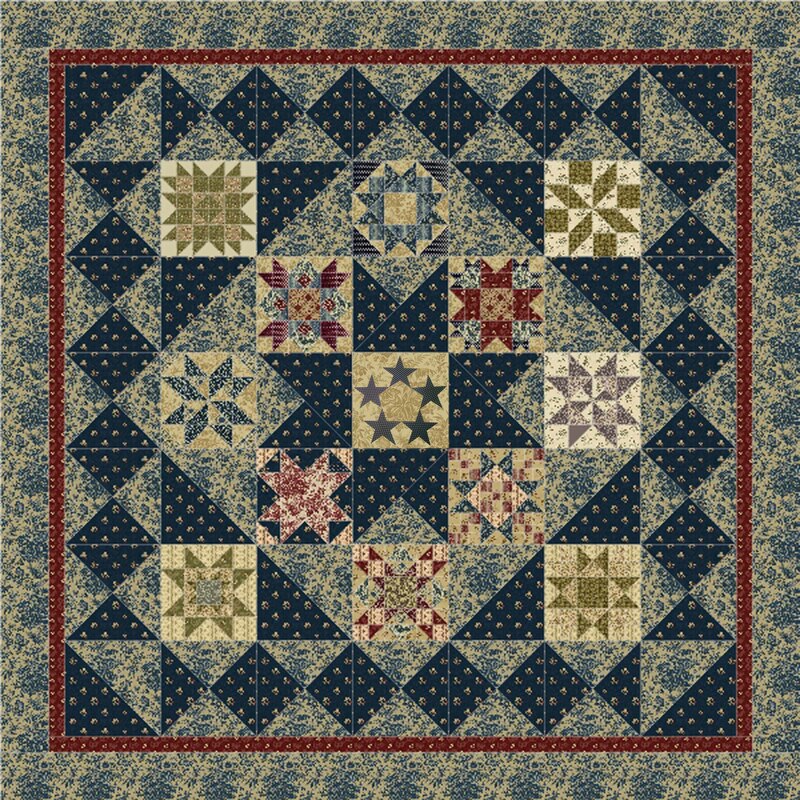 All patterns are ordered thru the Quilter’s Quarters in Leavenworth, KS. So get involved today and be a part of history!!!! I love it! I’ve already regiestered for this BOM! !